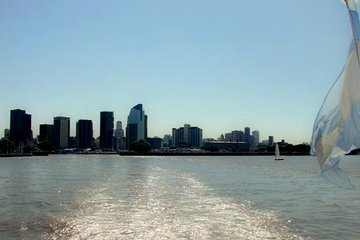 Explore beyond central Buenos Aires with this half-day boat tour from Puerto Madero. Travel along Rio de la Plata to see panoramic views of downtown Buenos Aires, the Cathedral of San Isidro, and Delta del Paraná. Disembark at the Port of Tigre. Audio guides on board the boat and transportation back to Buenos Aires by bus are included.